In the midst of a busy week for biotechnology in San Francisco — we’re looking at you JP Morgan attendees! — we’ve just opened our fourth office right in the center of town. We’re incredibly excited to be working at the heart of this wonderful city, with a rich history for innovation in our field. Being so near to Silicon Valley brings its own excitement as well; after all, so much of genomics is software! 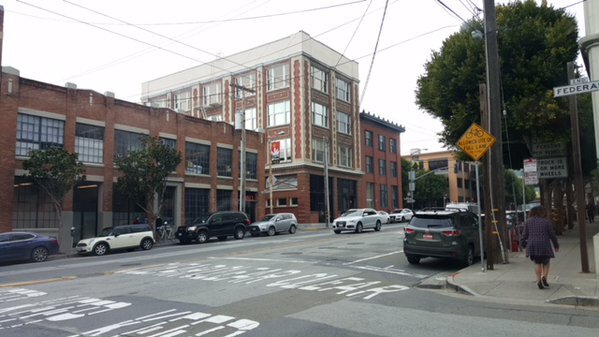 Our spot is in SoMA and, unsurprisingly, we’re looking for great people to join us. Also, we’ll be carrying on the tradition of 4:30pm Friday happy hour from all our other spots around the world. If you’re near by, drop us a line and come for a drink and some treats. Once you provide your email address, the invitation to the Seven Bridges platform will be sent to you in next 24 hours. The invitation to Seven Bridges Platform will be sent to you in next 24 hours, once our staff reviews your email address.